UK coverage with focus on service provision, communication and local responsive technical auditing. 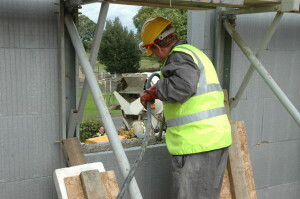 Protek is an established structural warranty provider that is backed by’A’ rated security. We are focused on providing customers with comprehensive 10 year structural warranty cover. In today’s fast changing construction sector we recognise that not all projects are delivered the same way. This is why we provide solutions for new build, conversion and permitted development projects that really work. We work hard to deliver great customer service from the initial contact with the developing entity all the way through the purchase completion and throughout the period of cover. Guide to our products and services – Downloadable brochure. What types of project do we cover? Our 10 year structural warranty range covers residential development, retail, mixed use, commercial, regeneration, conversion, self build and custom build. We fully recognise that all projects are different. We prefer to understand the project and delivery framework you want to work to, before we propose a bespoke solution. We prefer to help enable your development NOT disable it through too many prescriptive requirements. At Protek, we want to provide you with a structural warranty solution that’s right for you and your end customer. 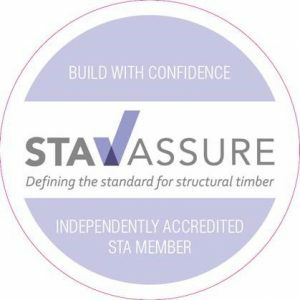 Our structural warranty products have been designed for builders and developers of new residential and regeneration homes. Because the market is evolving quickly, the cover is designed to cater for the many different delivery models utilised in today’s housing and construction market. We won’t shy away from a project just because it’s a little different. So, regardless of whether you are looking for a new home structural warranty, a completed property or retrospective structural warranty. Protek definitely has a structural warranty product solution for you. 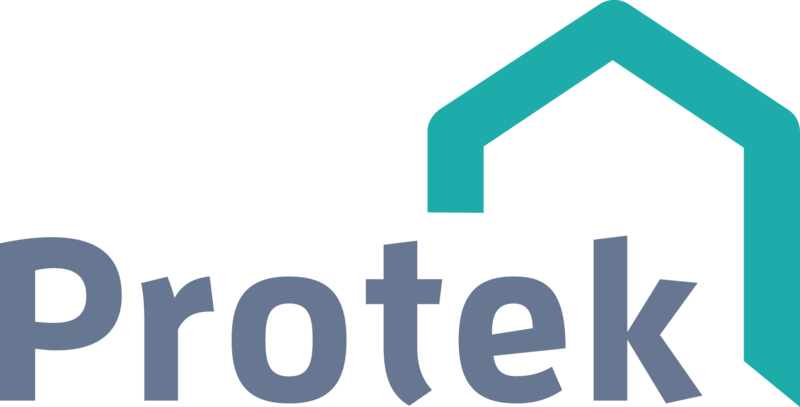 Why choose Protek as your structural warranty provider? We are backed by ‘A’ Rated insurer security. Not all warranty providers in the UK are, so check with yours as it can make a difference as to whether they will be around to pay a claim. CML Listed warranty provider, acceptable to lenders. Product solutions designed to enable your development – not disable it. Efficient technical auditing service that has been designed to be as communicative as possible. 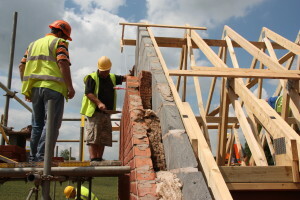 Our staff are experienced in the provision of structural warranty cover. Proactive customer service that continues through the life cycle of the product.